Judge Sergio Moro Brazilian would be in charge of another 'super-ministry' with Justice and National Security combined. RIO DE JANEIRO, BRAZIL – Aiming to keep the campaign promise that he would not make political appointments and would not appoint anyone who was corrupt, Brazil’s newly-elected president, Jair Bolsonaro, has invited the country’s first astronaut, Marcos Pontes, and one of the chief judges in the Lava Jato scandal, Sergio Moro, to be cabinet members. Federal judge, Sergio Moro, has been invited to become Brazil’s next Justice Minister, photo internet reproduction. “I usually say that he is a man who has lost his freedom in the fight against corruption,” said Bolsonaro after acknowledging he was inviting Moro to join his administration. “He can no longer go to the bakery alone or go for a walk with his family at the mall without having a security apparatus next to him. He is a man who needs to be acknowledged for what he is done,” concluded the incoming president. Moro was invited by Bolsonaro to take over the Ministry of Justice, which is to be transformed, like the Ministry of Economy, into a super-ministry. According to people close to Bolsonaro, as minister, Moro would also lead the National Security Ministry, now a separate government entity led by Minister Raul Jungmann, but which would return to the Justice Ministry as a department. Brazilian news media reports that Moro is seriously considering the invitation. “The country needs an anti-corruption and an anti-organized crime agenda,” Moro told journalists on Thursday morning before catching a flight to Rio de Janeiro to meet with Bolsonaro. Asked if he would accept the position, Moro said, “If there is the possibility of an implementation of this agenda, convergence of ideas, how this is done, then there is a possibility. But as I said, everything is very premature,” concluded the judge. 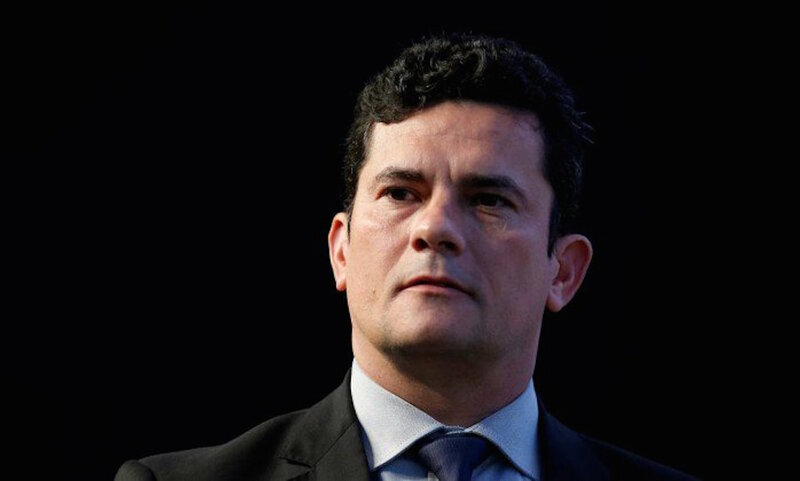 Moro, 46, gained notoriety during the Lava Jato (Carwash) corruption scandal, overseeing trial proceedings of important politicians, such as former minister, Jose Dirceu and former President Luiz Inacio Lula da Silva. Brazil’s first astronaut, Marcos Pontes, will be the new Science and Technology Minister in the Bolsonaro Administration, photo by Jose Cruz/Agencia Brasil. Last year, Moro sentenced Lula to nine years and six months in prison and due to the conviction, the former president was ineligible to run for president this year. If Moro declines the position, Bolsonaro is expected to offer him a Supreme Court Justice chair, when one is free. During his four-year term, Bolsonaro is expected to nominate at least two justices to Brazil’s Supreme Court (STF). The first opportunity will be in November 2020, when Minister Celso de Mello, turns 75 and will have to, under Brazilian law, retire. The following year, it will be the turn of Minister Marco Aurélio Mello to leave the STF. 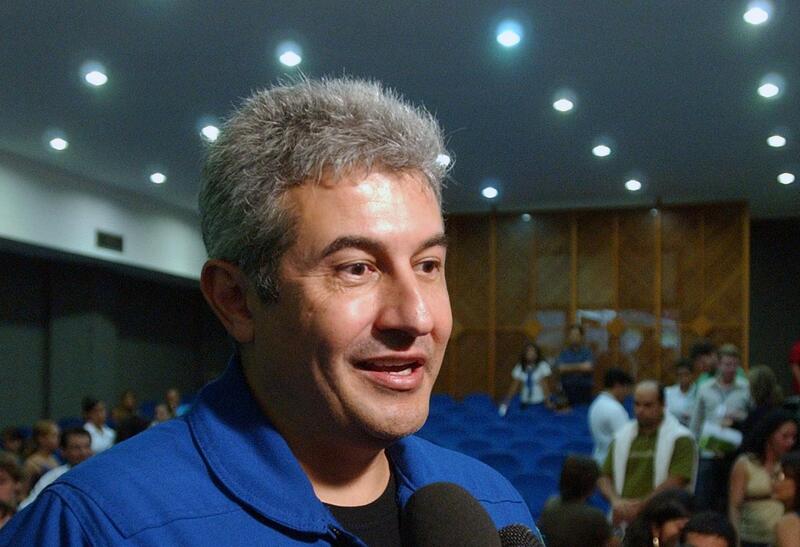 On Thursday, President-elect Bolsonaro also confirmed the appointment of astronaut Marcos Pontes to the Ministry of Science and Technology. Pontes, a retired lieutenant colonel is the only Brazilian astronaut to have fly to space. In a video posted on his social media page, Pontes said he was happy for the ‘opportunity to participate in this new government in an area that has been my life for 41 years’. He is currently a Goodwill Ambassador to the United Nations and works at NASA, the U.S. space agency.